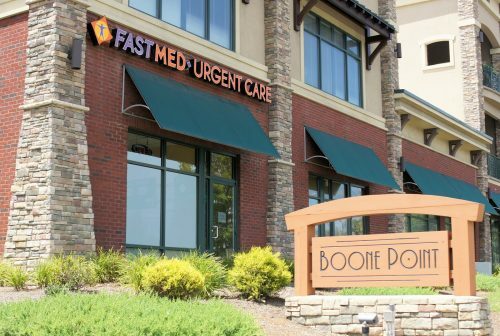 FastMed Urgent Care is looking for a Certified / Registered Medical Assistant (MA) to work with a team of skilled healthcare providers and medical receptionist and other healthcare professionals to provide direct, compassionate, quality care to our patients. Prior recent experience in a healthcare setting such as an emergency department, urgent care or other ambulatory care clinic. Do you have a CMA, RMA, MA license? Do you have at least two years in customer service? Are you available for work Sunday thru Saturday? Are you able to work 12 hours shifts? At the corner of US-421 and NC-105 Extension, across the street from La Quinta Inn and Sleep Inn.